Tiffin has experienced exceptional growth in its community over the last few years. The Iowa Census Bureau released its updated population information for the year, and Tiffin was the fastest growing town in Iowa with a 72% population increase since 2010. As of now, Tiffin’s population is estimated to be around 3,300, which still gives it a small town and tight-knit community feel, but it has quick and easy access to numerous amenities in the surrounding area. People may wonder what it is that has Tiffin topping the list of fastest growing towns! A large part of it has to do with the location. 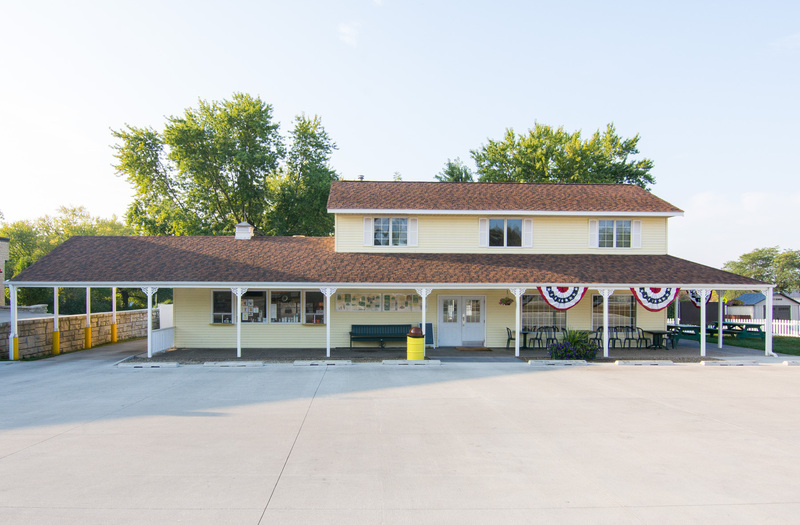 Tiffin is conveniently located within a few short minutes of Coralville, Iowa City, and North Liberty. 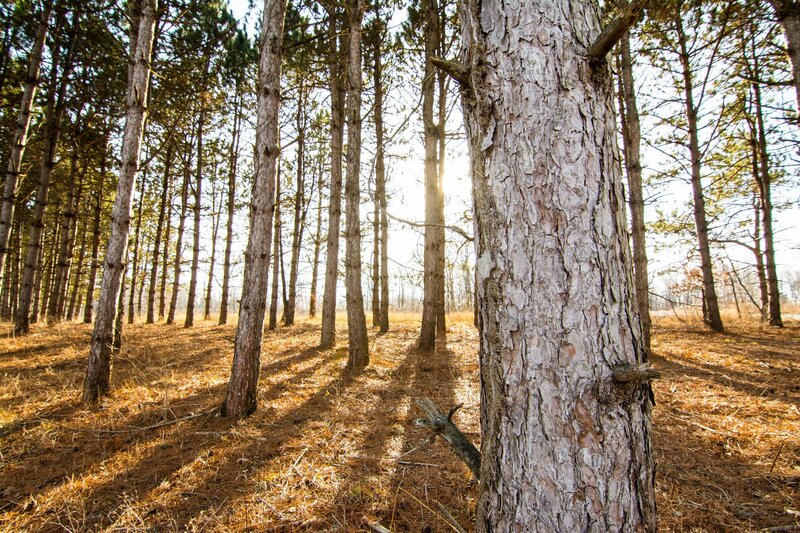 It also has a big perk of being just down the street from Kent Park, which is a beautiful area with many nature trails, playgrounds and a camping area. Another wonderfully convenient thing about Tiffin is the location of schools for all ages. The Clear Creek Amana School District has grown right along with the city of Tiffin, and it now has buildings for the elementary school, middle school and high school all located in town. Tiffin shows no signs of slowing down and will only continue to grow its community with new housing opportunities and commercial businesses. 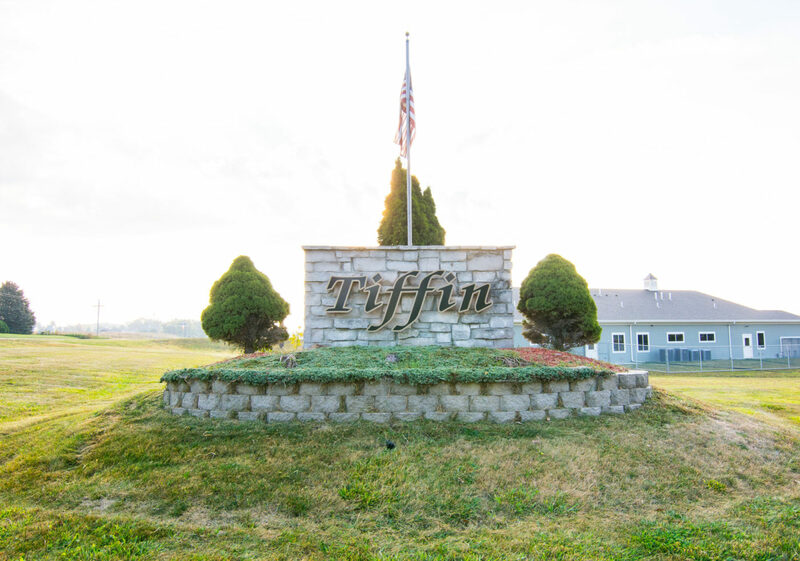 If you’re looking for an area that feels like a small town but has all the opportunities of a bigger town, Tiffin might just be the right hometown for you!